December 3, 2018 marks the 200th anniversary of the state of Illinois: The Land of Lincoln. 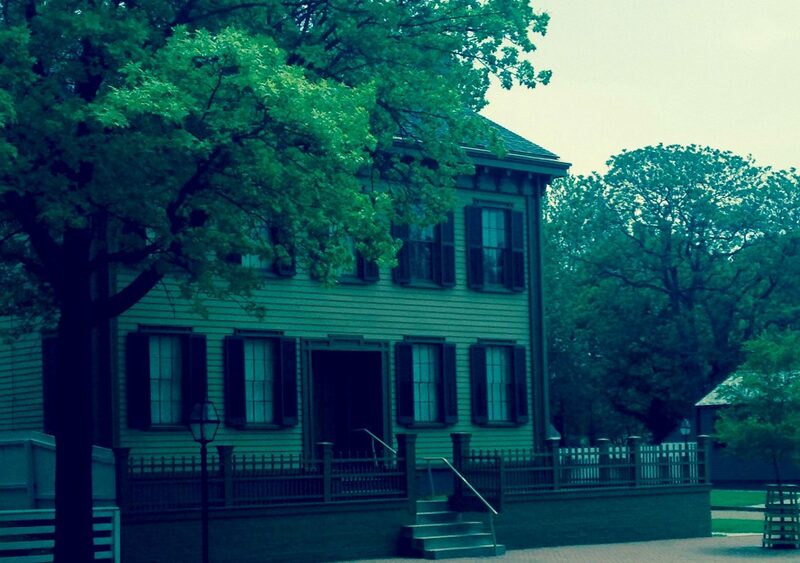 Illinois commemorates it’s famous son at the Lincoln Home National Historic Site. 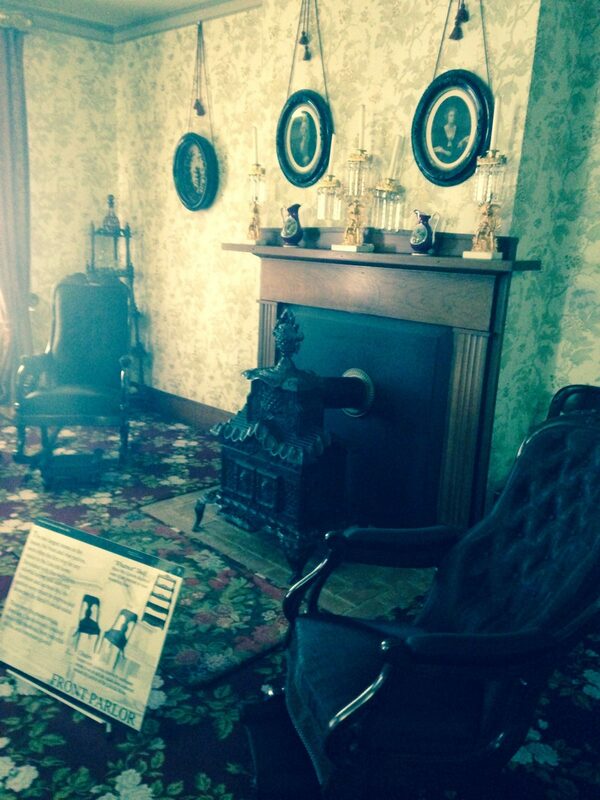 It was the only home that Lincoln every owned; purchased for $1,500. His son, Robert Todd Lincoln, donated it to the state in 1887 and the state of Illinois donated it to the National Park Service in 1972. The Lincoln Home National Historic Site at the state capitol, Springfield, Illinois is one of only two National Park Units in Illinois. Lincoln began his political career in Illinois and he was living there when he was elected to be the 16th president of the United States. 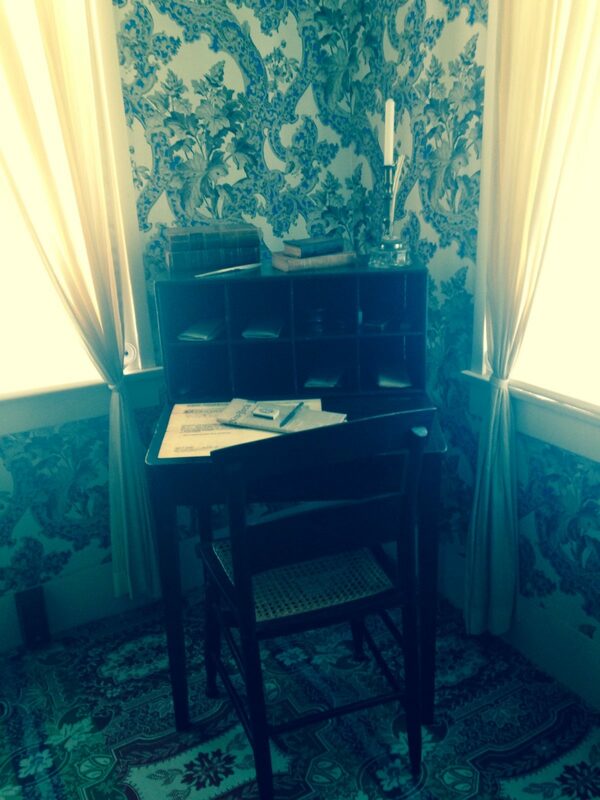 This well-preserved home was where Lincoln and his family lived for 17 years. Some of hIs children were born in this home and this was where he raised his family. While other sites talk about his early life, or his political accomplishments, this National Historic Site talks about Lincoln as a family man and a member of his community and neighborhood. It reflects on Lincoln as an ordinary person, a simple man. 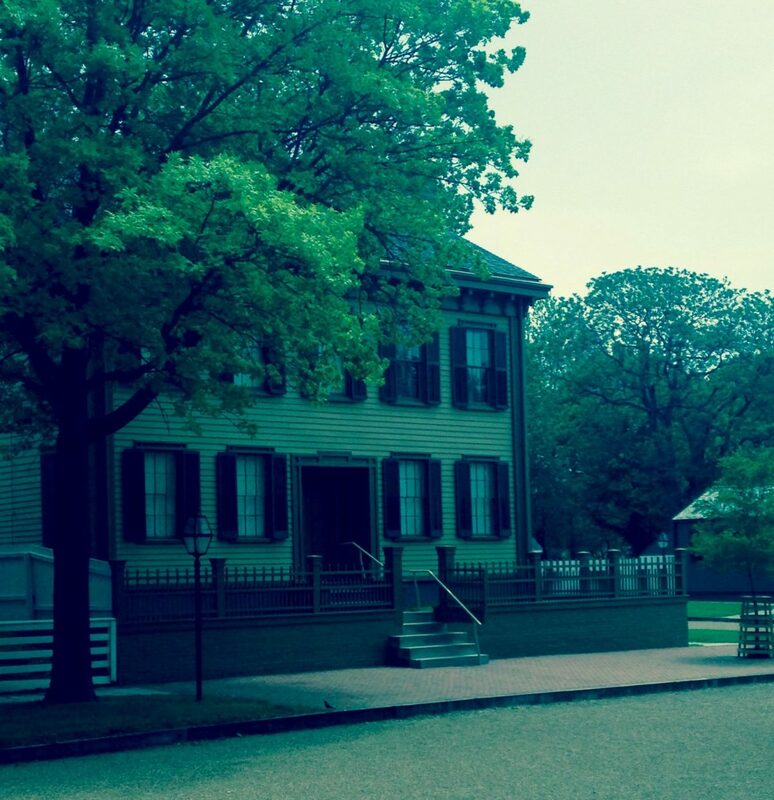 The National Historic Site preserves Lincoln’s home and neighborhood. There are 4 blocks with 12 historic structures. 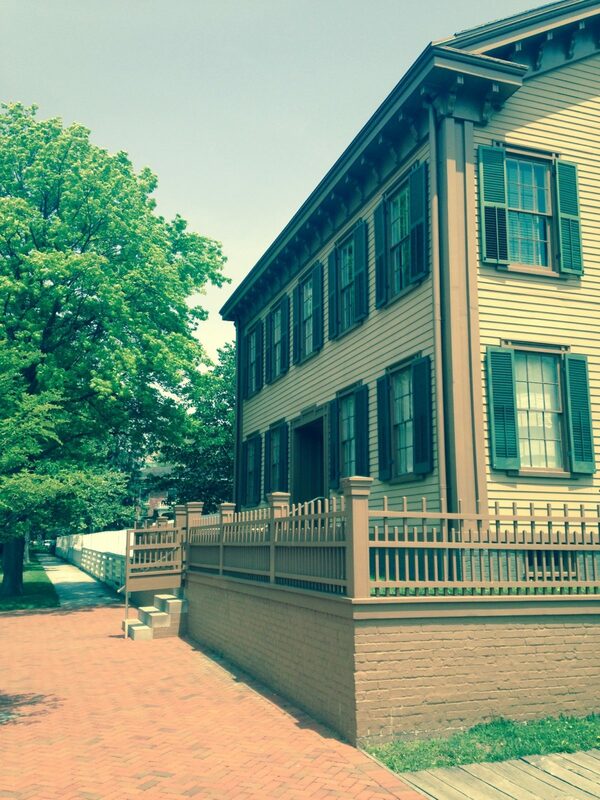 You can do a self guided tour through the neighborhood, but you need a ticket to visit Lincoln’s home. It is a free tour. You can get tickets at the visitor center, then meet a ranger at the designated time to walk to the house. They take you through the home and share the history with you. Be sure to be there early to get a ticket, especially in busy summer months. The home has been restored to how it would have looked when Lincoln lived there with his family, but unfortunately, when they moved to the White House they sold most everything. Only a few of the original furnishings survived, but you still get a good feeling for what the home was like. There are several other places that celebrate the life and legacy of Lincoln. Lincoln is buried in Springfield and along with the Lincoln Home National Historic Site, it also is the home of his Presidential Library. When you visit these sites, you can reflect on the influences in Lincoln’s life that made him the man and the leader he was.